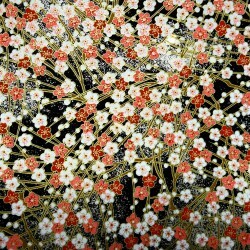 The term "tomoshiraga" means "growing old side by side" (literally "together until the white hair"). 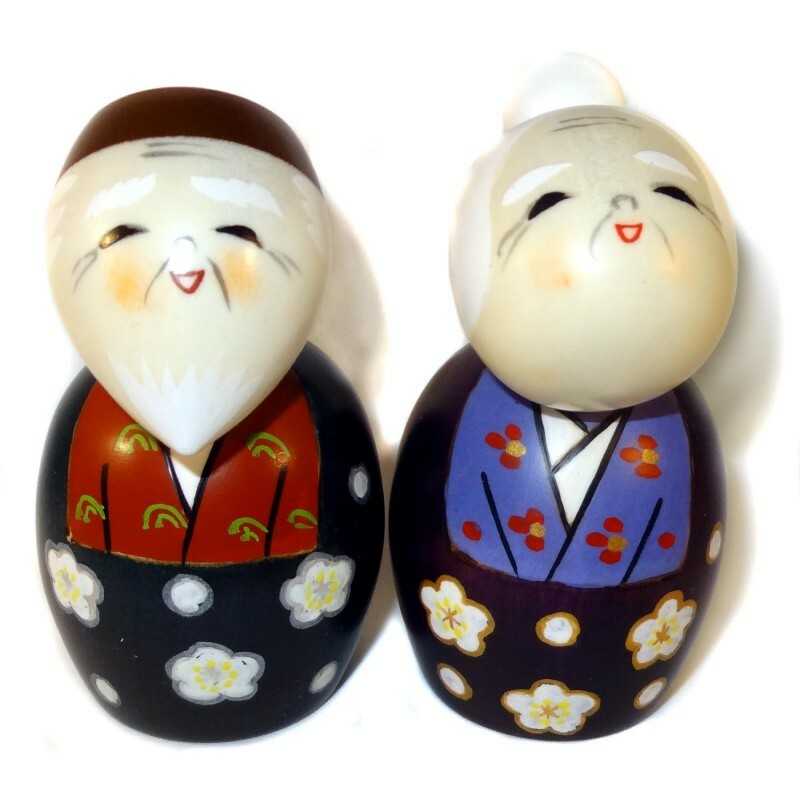 This kokeshi set is logically composed of a pair of two old grey people, a man and a woman. And seeing their happy faces, you can tell for sure that they age joyfully together!